Natural, biodegradable and safe for the environment, Ecoleaf Antibacterial Multi Surface Cleaner is derived from plant extracts and is based on biodegradable, sustainably sourced ingredients. Vegan friendly and brought to you in recyclable bottles, Ecoleaf Multi Surface Cleaner is guaranteed non-toxic, making it perfect for use all around the home. 500ml. Directions for use: Spray the area to be cleaned, leave for a few minutes and wipe off. Please note contains benzisothiazolinone. 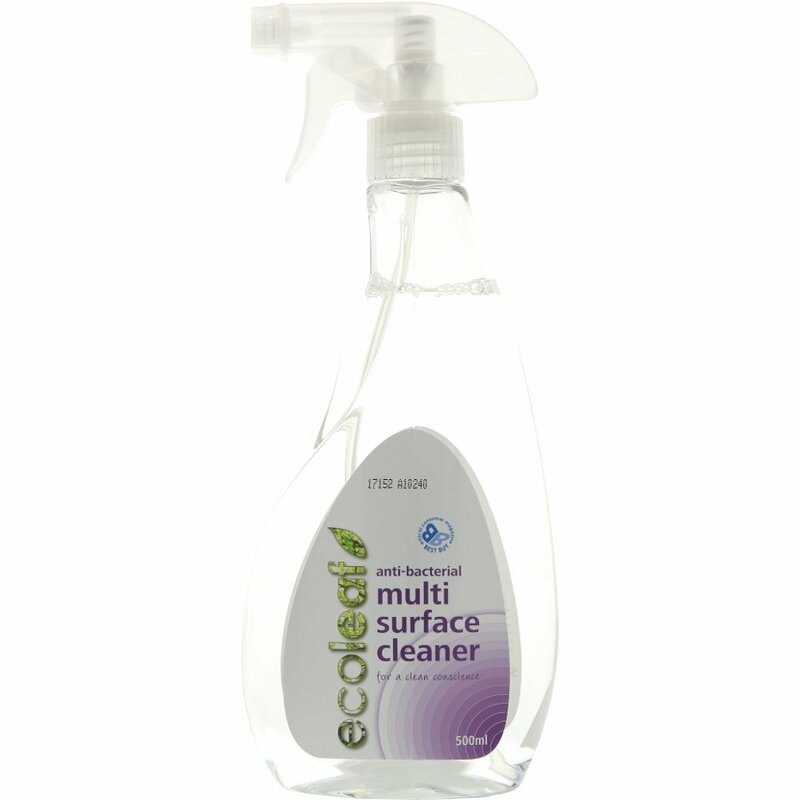 There are currently no questions to display about Ecoleaf Multi Surface Cleaner 500ml.